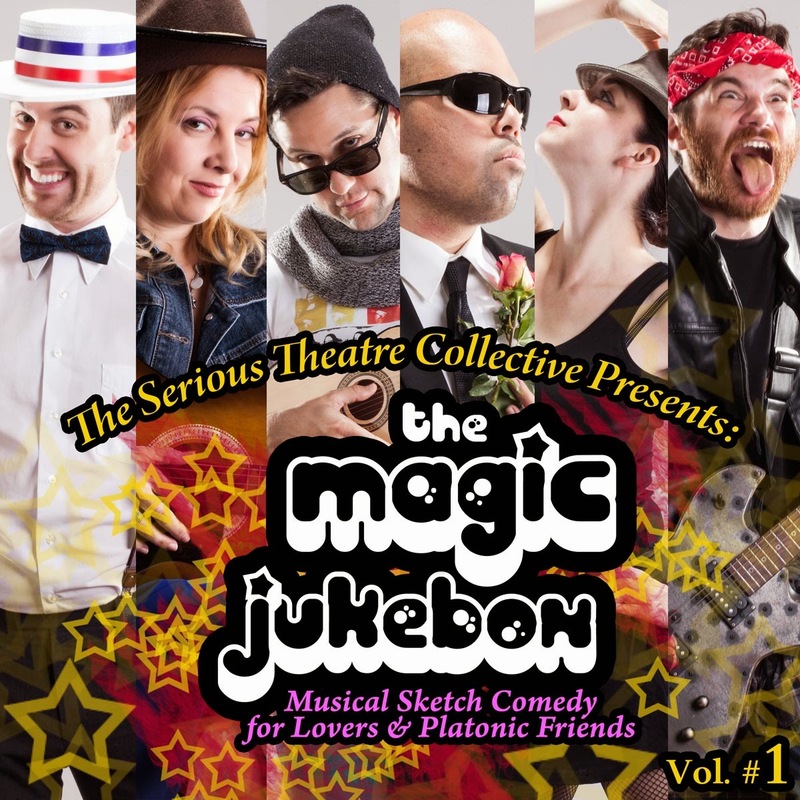 The Serious Theatre Collective: Free Tickets for the Magic Jukebox Now Available! Opening Thursday 11/6! 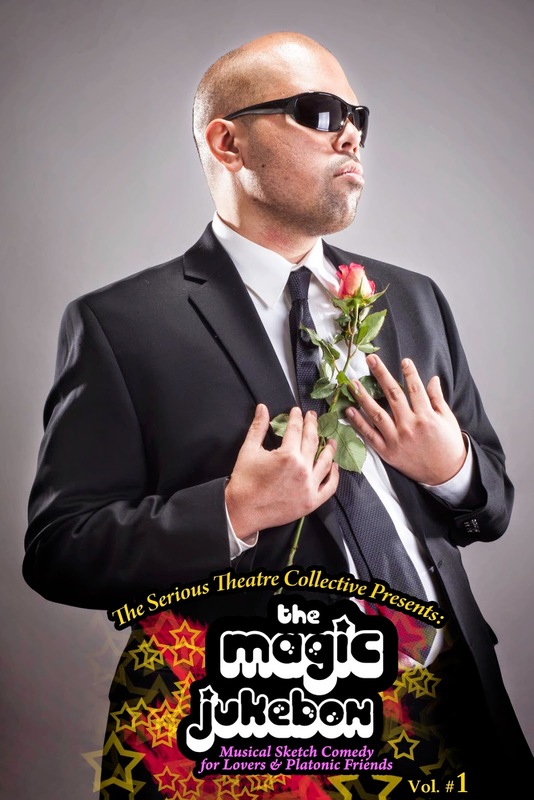 Free Tickets for the Magic Jukebox Now Available! Opening Thursday 11/6! Rozanna Radakovich says, " It’s hilarious"
Vivereny.it Reviews the Magic Jukebox!